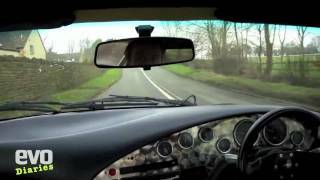 evo Car of the Year 2012 - feat. 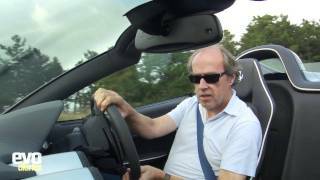 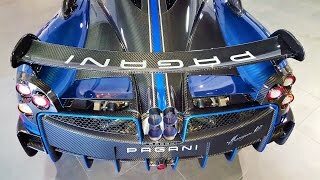 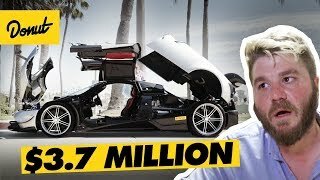 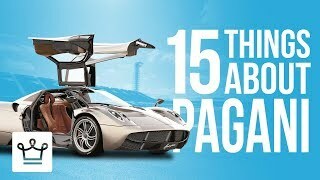 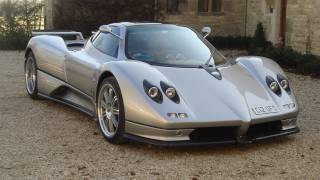 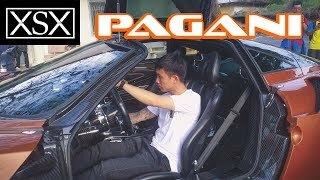 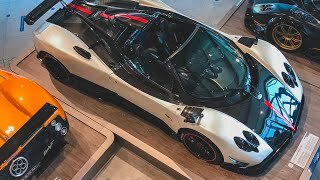 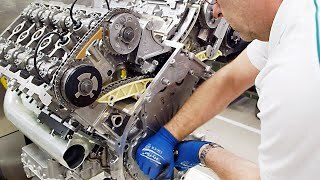 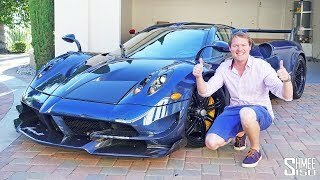 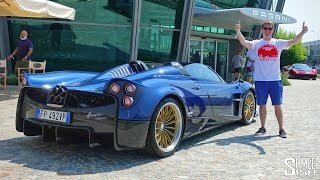 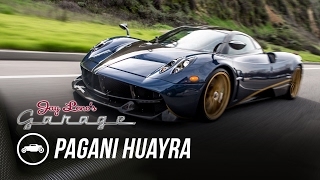 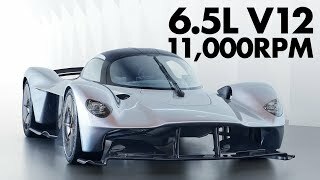 Pagani Huayra v McLaren and more. 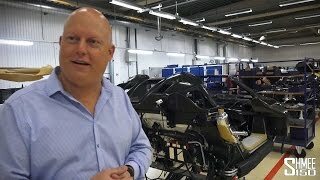 In association with Michelin.